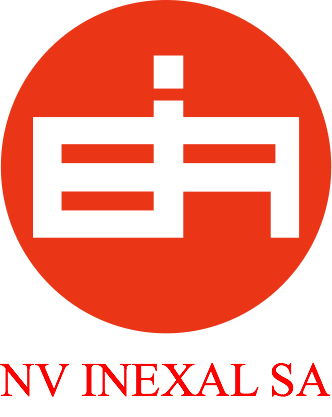 NV INEXAL, established in 1975, is the official dealer of Lesjöfors Springs for Belgium and Luxemburg. Inexal has had over 40 years of experience navigating the Belgian spring market. We know what our clients need, and with Lesjöfors as our global partner, we are able to offer a unique standard range at affordable prices and sharp lead times. For custom springs, our partnership with Lesjöfors allows us to tackle very technically challenging and demanding spring projects and offer the necessary technical support.